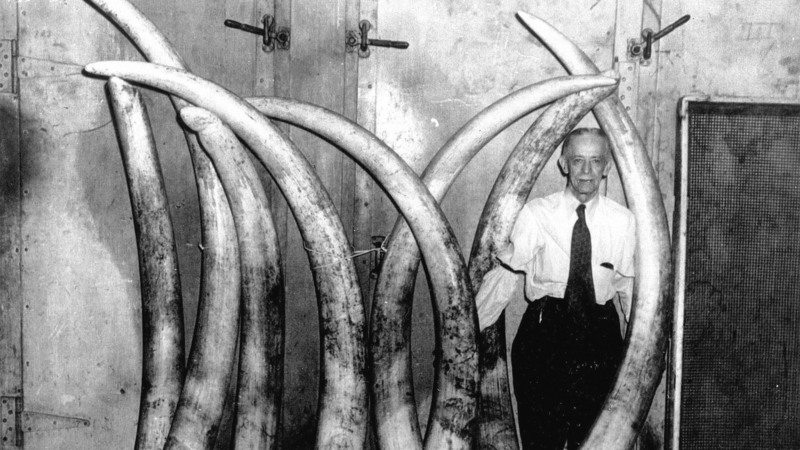 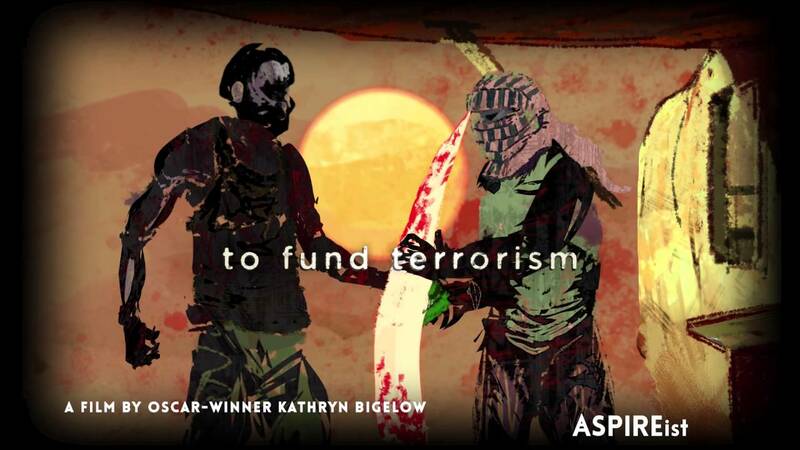 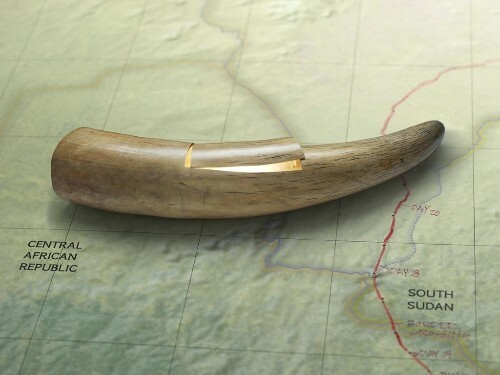 Found On…: Oscar-winning director Kathryn Bigelow’s animated film about how the ivory trade funds terrorism. 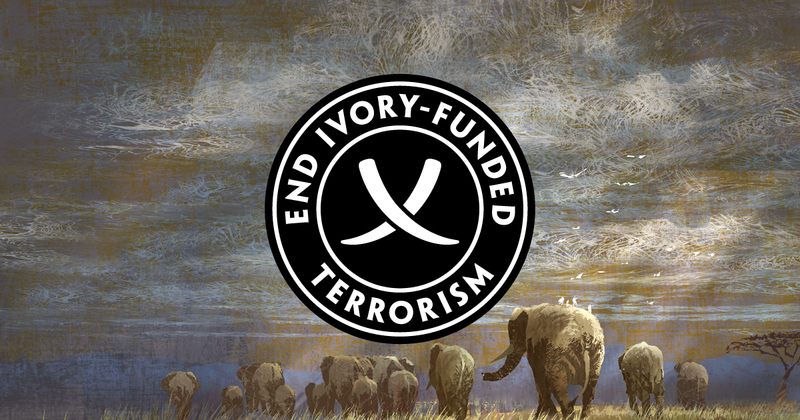 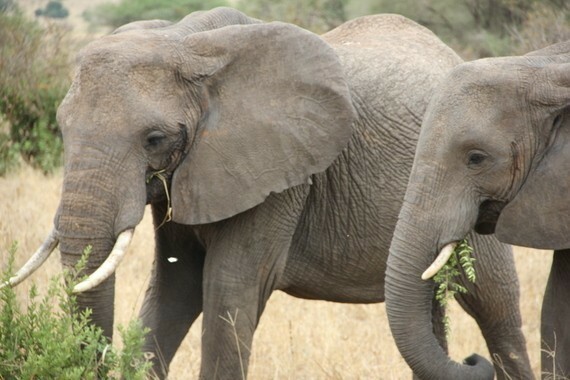 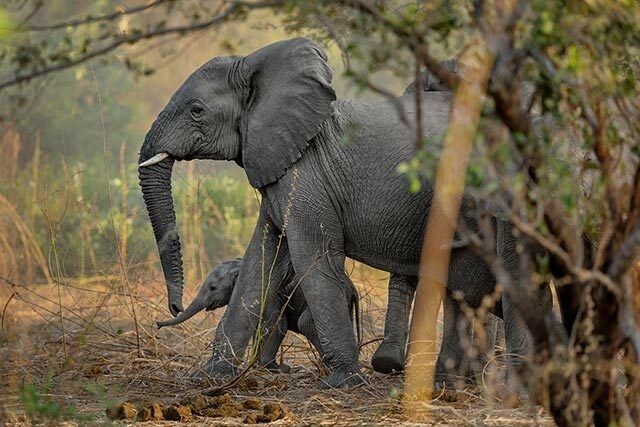 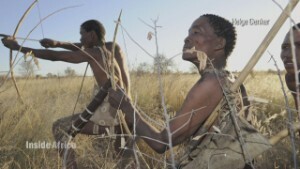 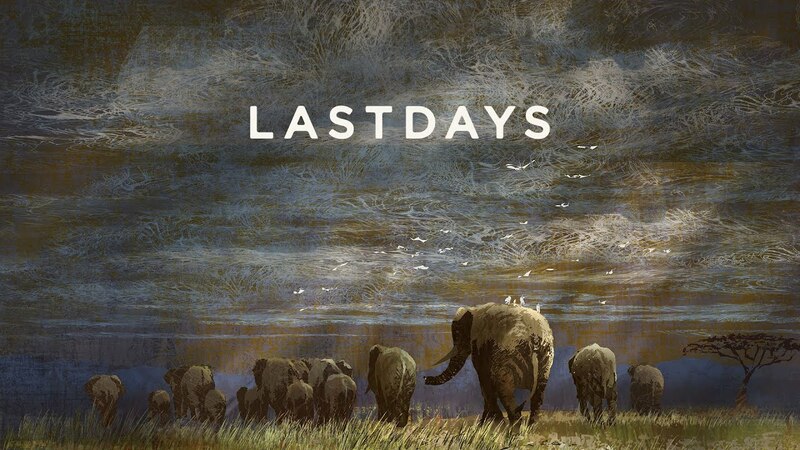 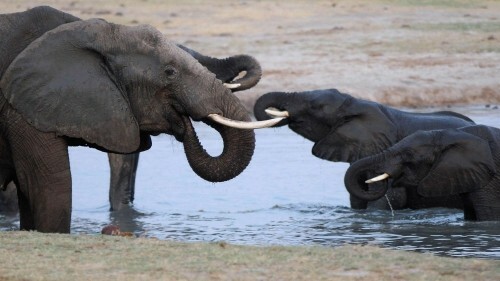 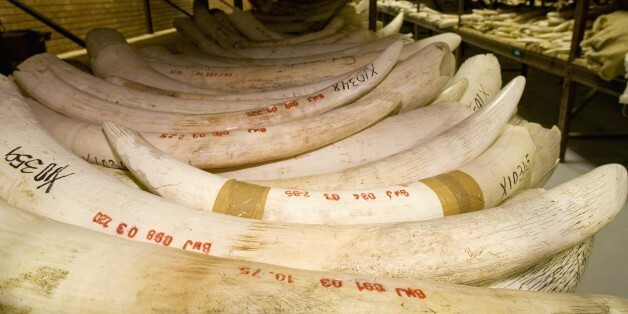 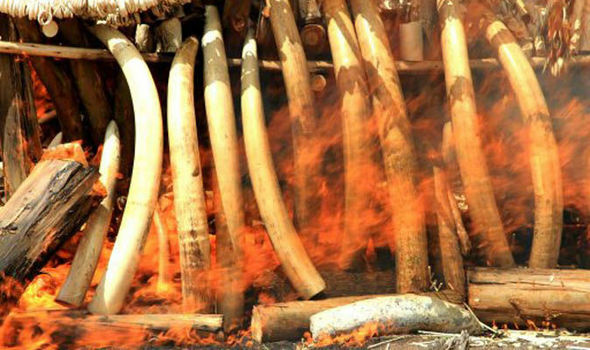 CALL TO ACTION: Go to lastdaysofivory.com to take action. 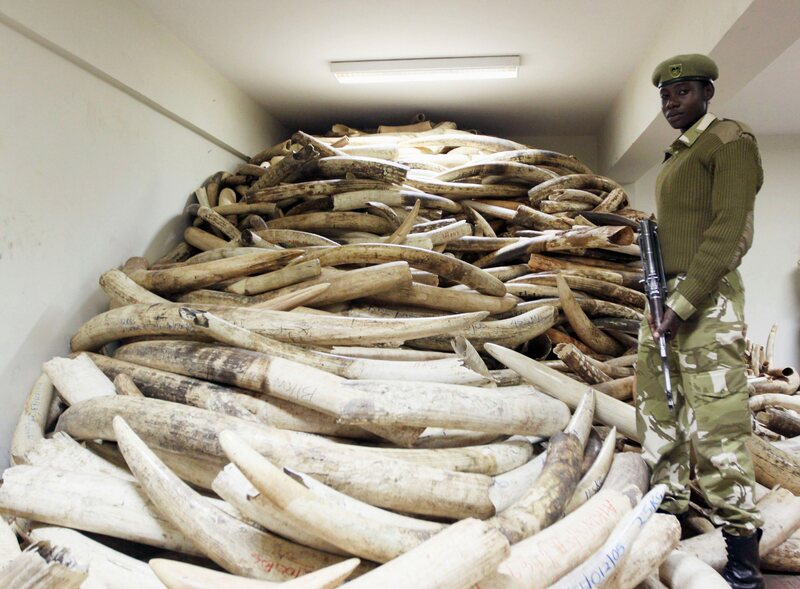 President Obama announced sweeping new measures to stem the ivory trade on Saturday, including a ban on the interstate sale of most ivory in the U.S. and new restrictions on when the material can be exported. 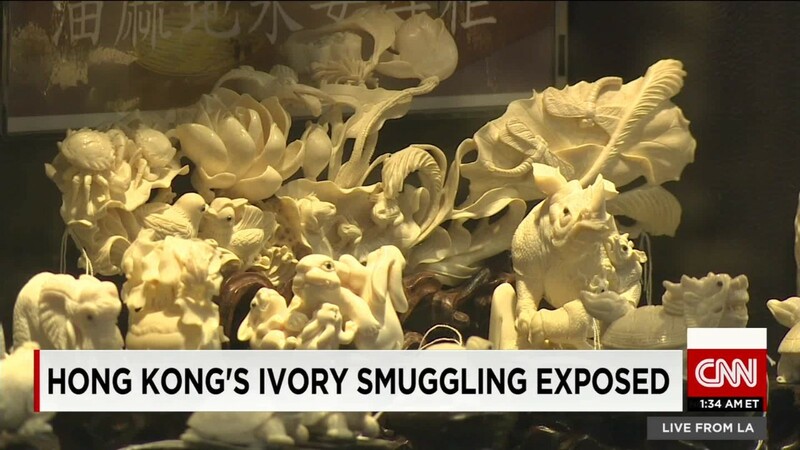 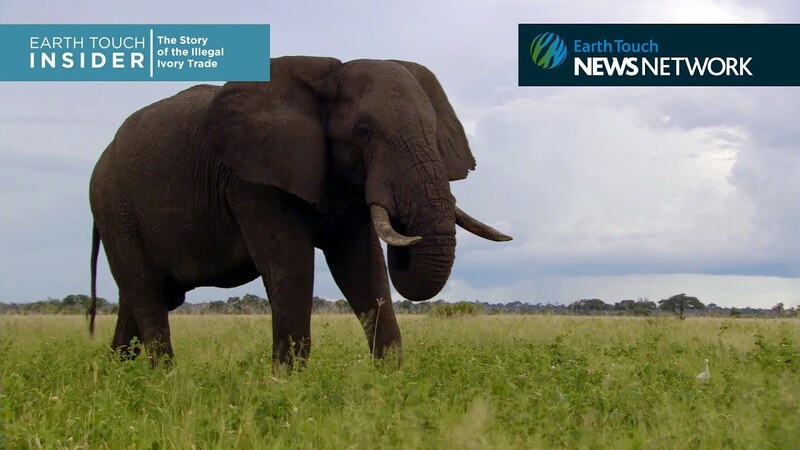 In a major policy shift, Hong Kong--the world's largest retail market for elephant ivory--says it may now consider banning its ivory trade. 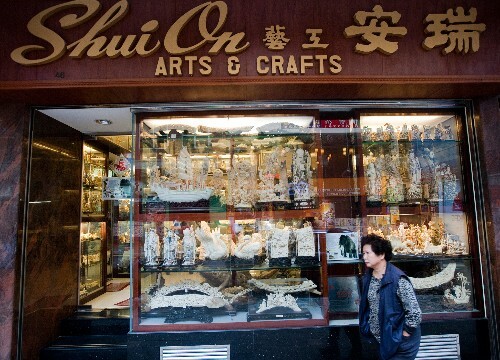 "The Government is open-minded on the ban on domestic trade"